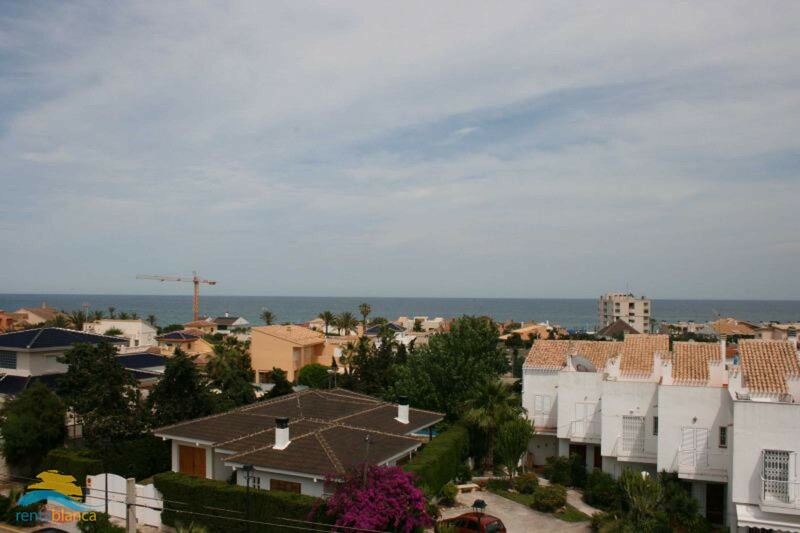 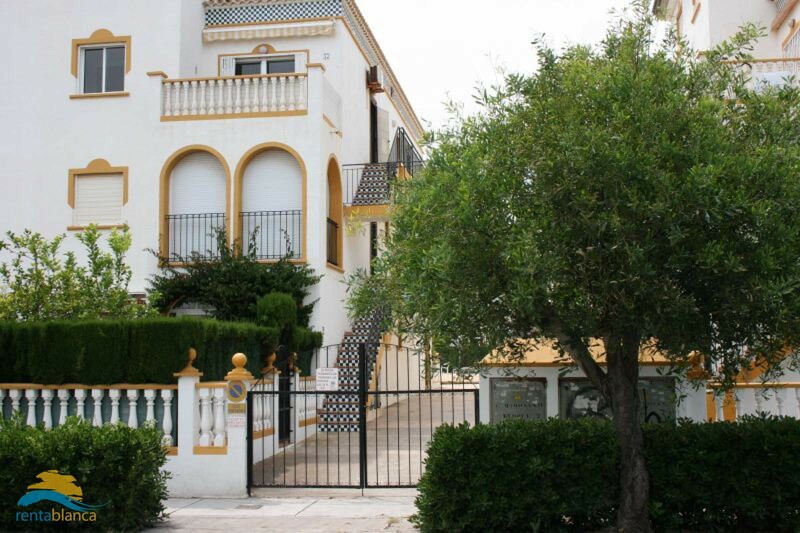 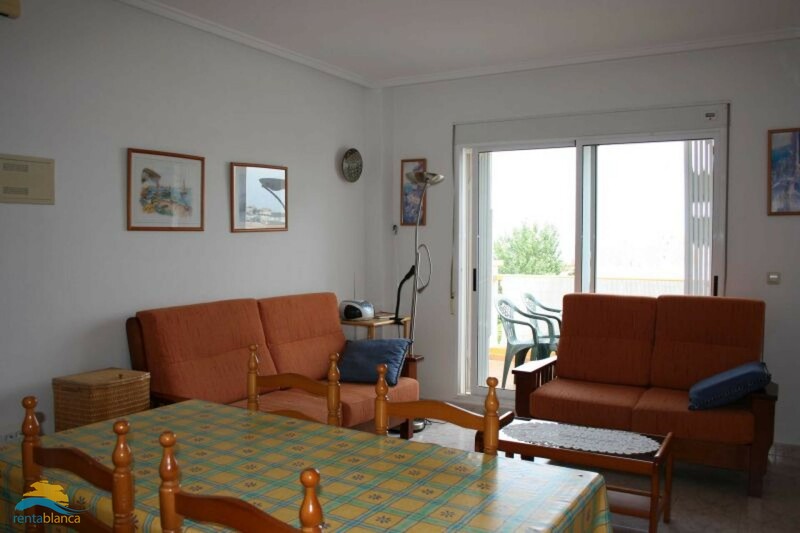 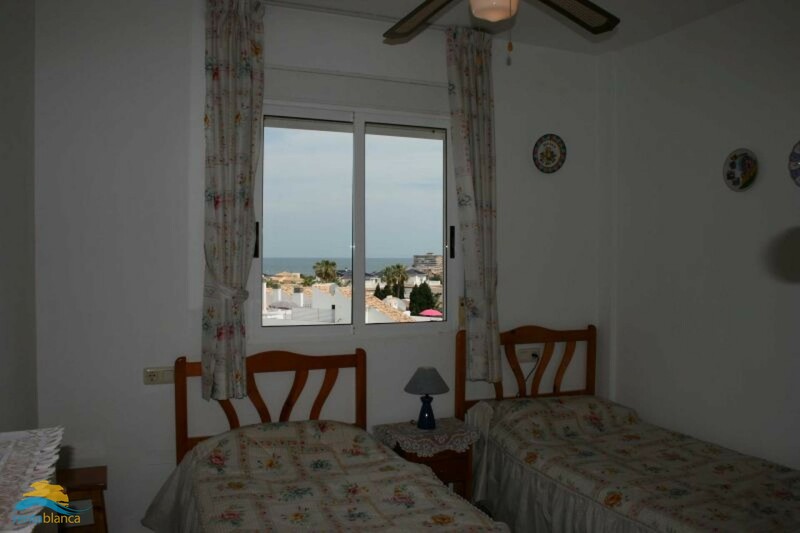 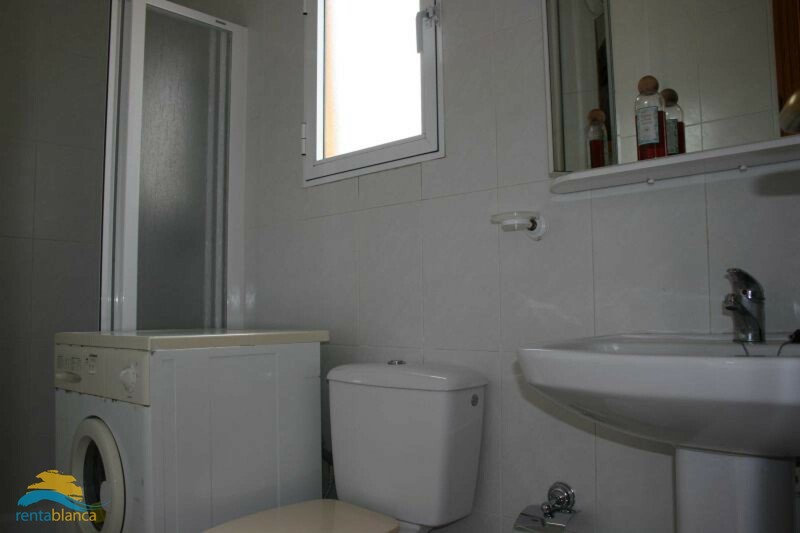 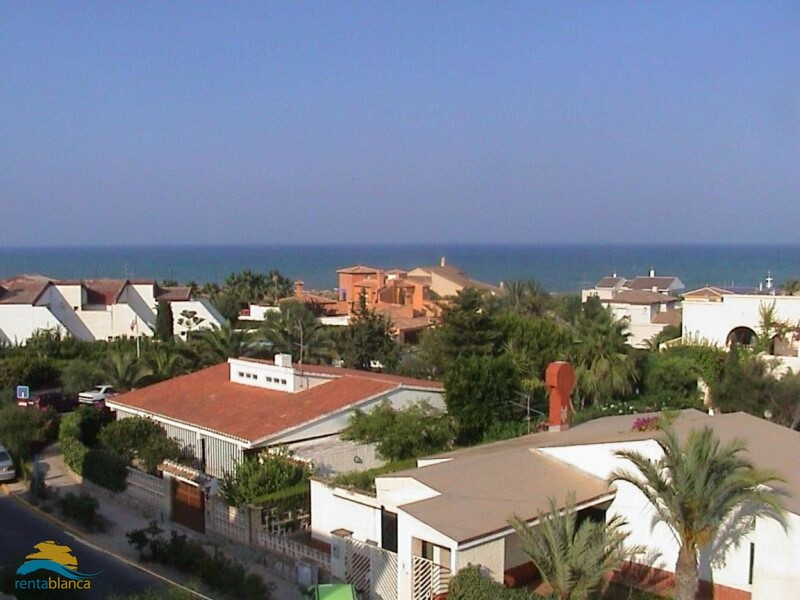 Beach apartment for rent in La Mata/Torrevieja within walking distance of the supermarket, bars, restaurants, terraces , the beach and promenade.It isn´t necessary to rent a car if you wish to spend your holiday in this property. 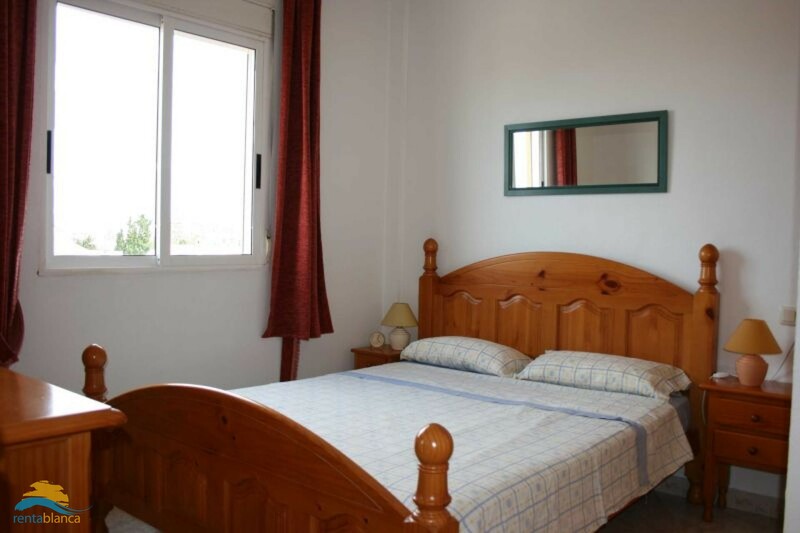 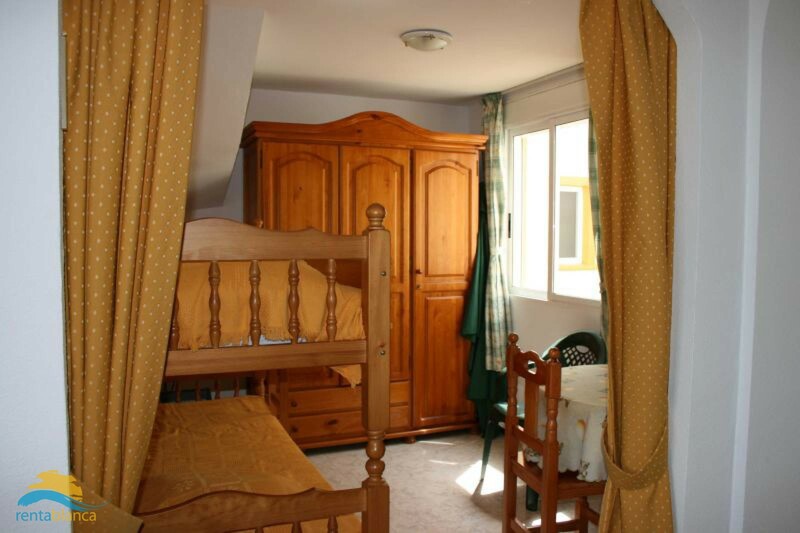 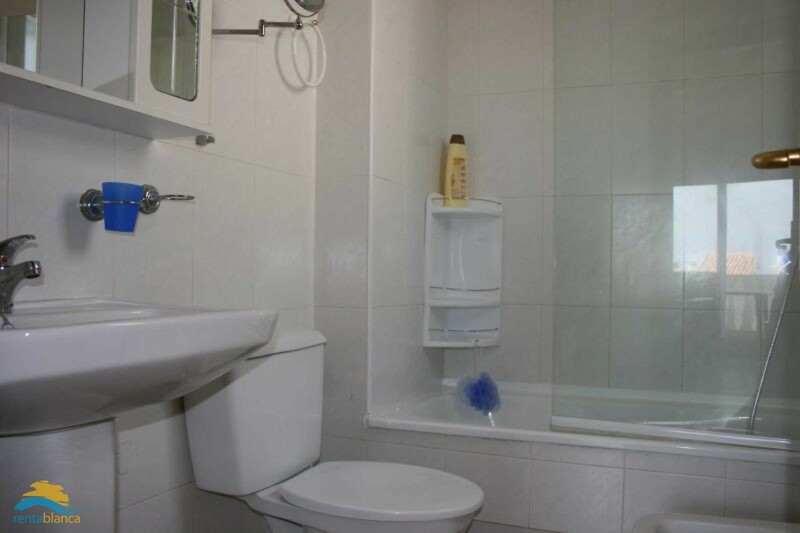 The apartment is situated on the second and partly on the third floor, has two bedrooms and a bathroom. 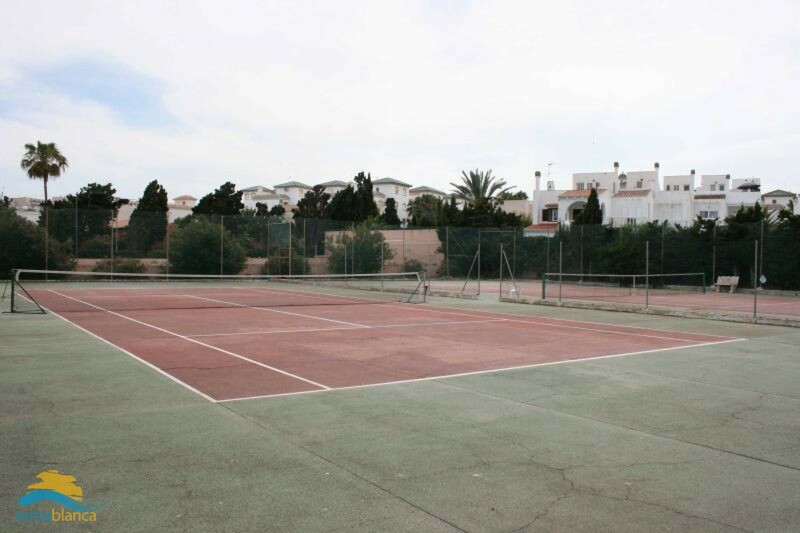 Although the beach is within walking distance, you can also make use of the community pool. 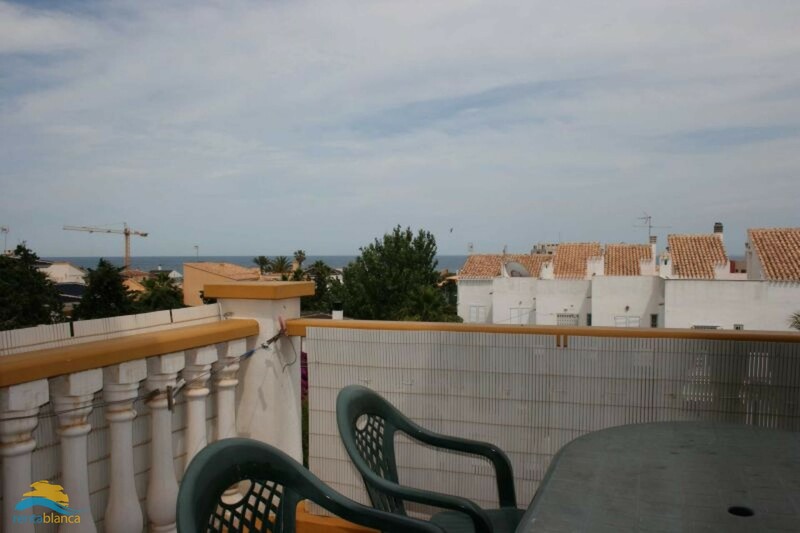 There is a nice balcony with terrace table and chairs with a very nice sea view. 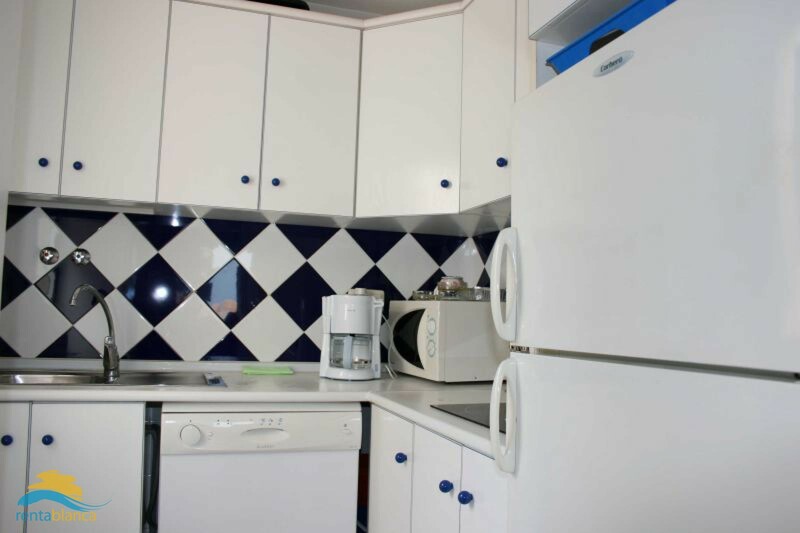 You can park your car safely in the garage.